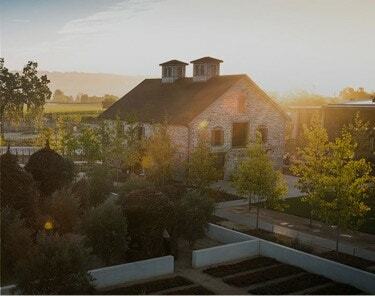 Nestled in the northwestern hillsides of Napa Valley, the Diamond Mountain District is sparsely planted, with fewer than 550 acres under vine. The appellation takes its name from the bits of glass in the soil left over from ancient volcanic activity. Opaque violet-red in color, our Diamond Mountain District Cabernet Sauvignon has earth-driven aromas of cocoa powder, roasted sage, and spice that carry over onto a dense, rich, mouth-coating palate. 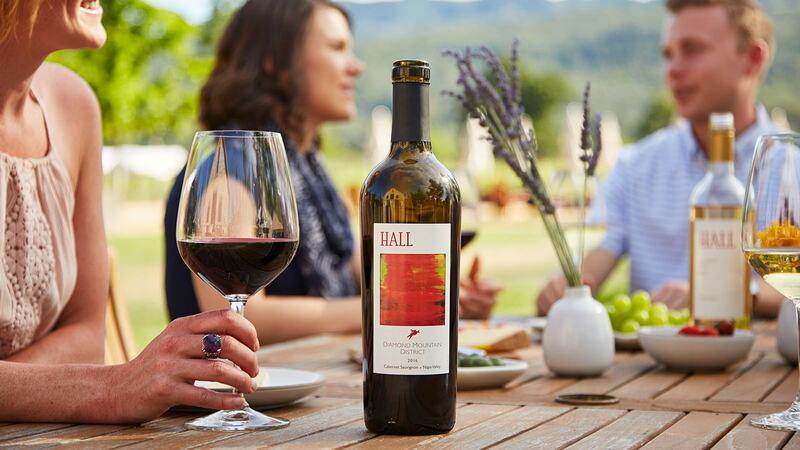 Craig’s was conceived by Craig Hall as an unconventional, appealing red blend to enjoy every day with family and friends. 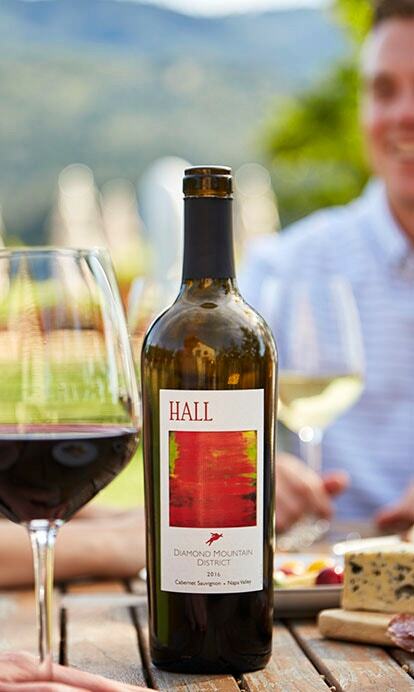 Each year, former winemaker and current president of HALL Wines, Mike Reynolds, returns to his first love and blends a signature Cabernet Sauvignon known as “Jack’s Masterpiece.” The wine is named for Mike’s son, who created the label artwork as a Father’s Day gift when he was 18-months old. 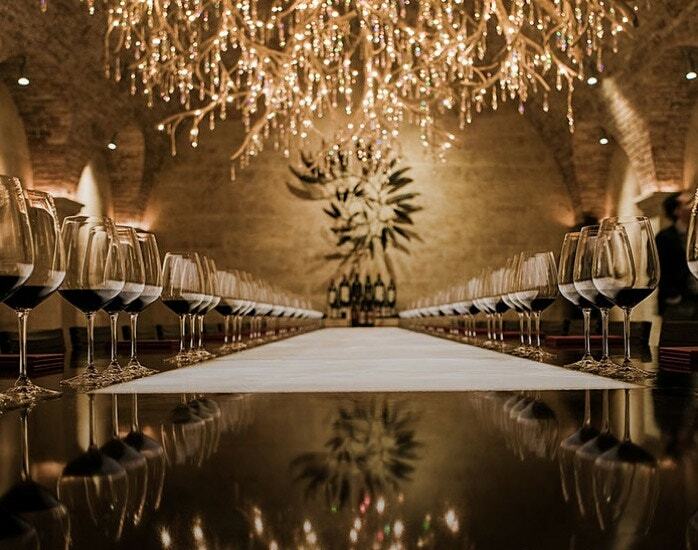 The palate is dark and brooding with lush black fruit and spice. 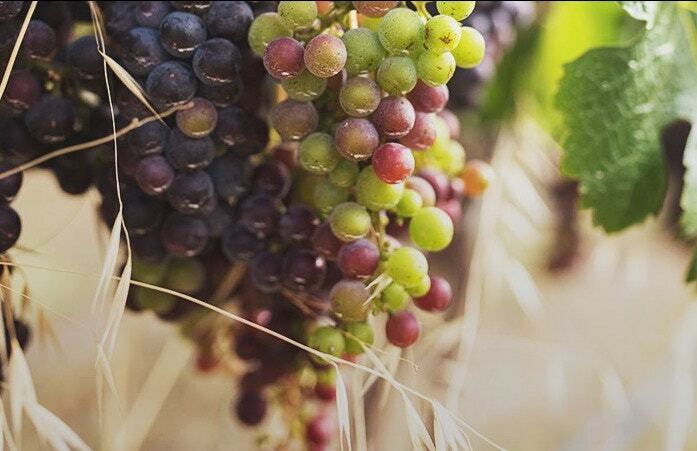 Dense, chewy, fully-integrated tannins deliver a long and fruity finish. Modernism and history skillfully blended, giving you an experience unlike any other in Napa Valley. Exclusive Appointment-only tasting and tour at the legendary Sacrashe Vineyard. Membership at HALL offers quarterly wine selections, VIP access, preferred pricing, tenured benefits, complimentary tastings, annual member only events and preferred access to St. Helena and Rutherford experiences. Start your Hall membership today. 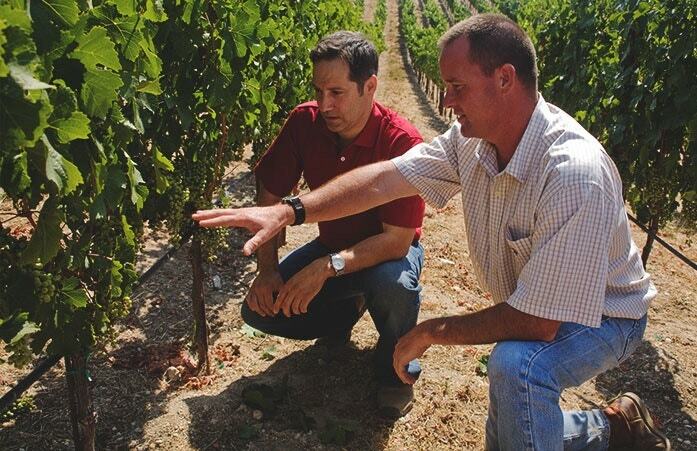 We blend traditional techniques, modern technology, and a commitment to environmental responsibility to produce exceptional wines that are an expression of the terroir, from which they come.